Sylvan Lake Watershed Stewardship Society – Page 34 – Protecting the lake's natural assets and values through vigilance and science. Continue reading "Restore the Shoreline"
Continue reading "Sylvan Lake News Articles and Readers’ Views on the Watershed"
Continue reading "The Alberta Environment’s Sylvan Lake Poster"
Continue reading "Ice Fishing Hut Project Presentation"
Continue reading "Watershed Report Card Preview"
Forecasts of watershed populations by Lacombe County and the Town of Sylvan Lake are combined in this graph: Future Population Projection The Growth Strategy reference document of the Town of Sylvan Lake is posted here. 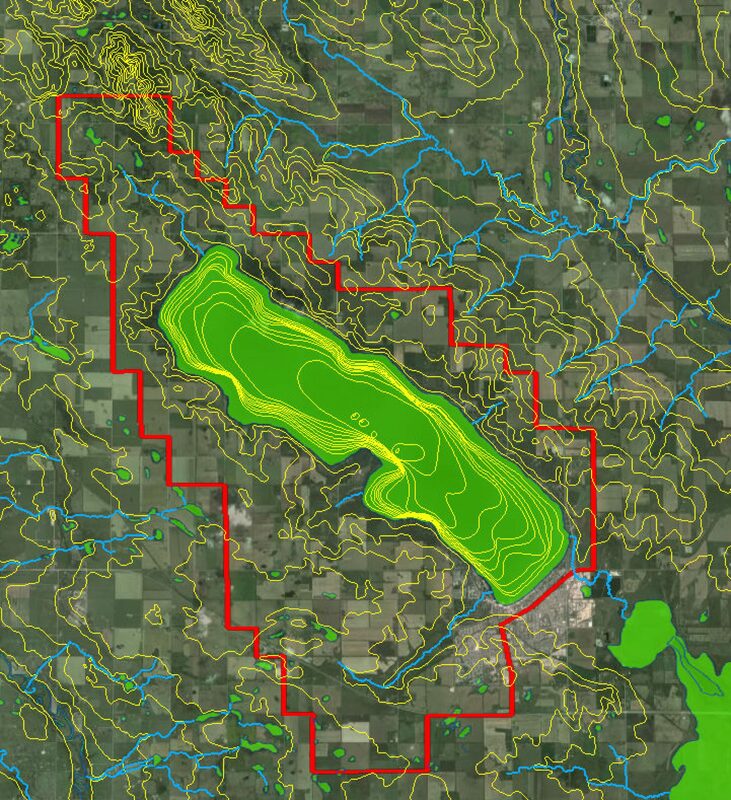 The Lacombe County Area Structure Plan for the Sylvan Lake watershed may be downloaded by clicking here. Continue reading "Bayview Cafe Pie Baked for Henry Sielmann Farewell"